Hockey Puck. Sweet sponge cake coated with chocolate. ← Hockey Puck. 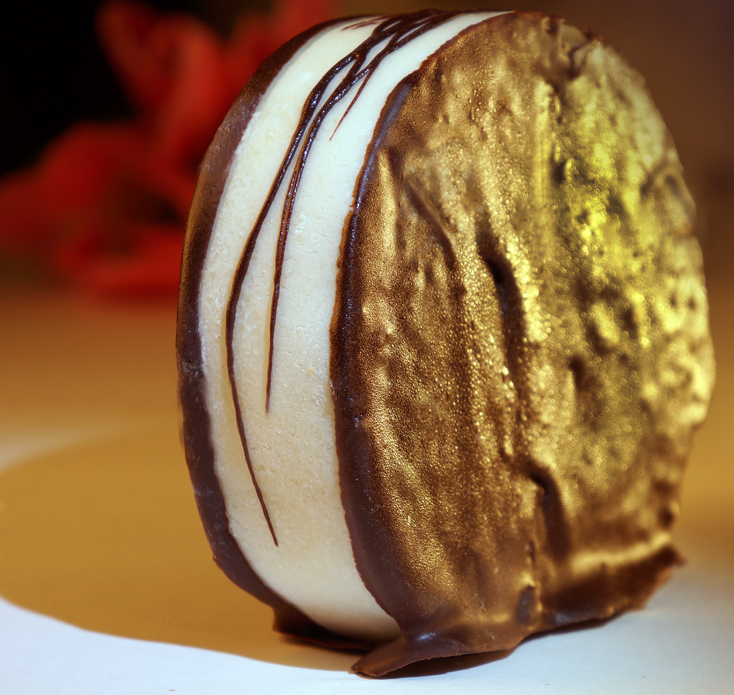 Sweet sponge cake coated with chocolate.